One of the key successes in home care is following checklists. Home Health Aide Software Telephony software puts the checklist of care activities right on the phone so that care givers know just what to do to care for a client. But can simple checklists save lives? 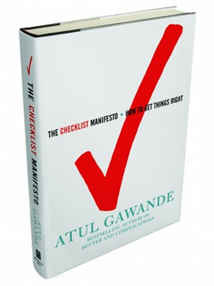 A new book, The Checklist Manifesto - How to Get Things Right, by Dr. Atul Gawande gives us a clear answer that YES, checklists can make a significant difference in patient outcomes and the quality of care. Here's a picture of the book cover (click on it for a link to the book at Amazon.com). The book uses compelling examples to show how "the lowly checklist" can be a powerful tool to improve outcomes in health care and in other industries as well, and then goes on to teach us how to make a good checklist - a lesson we can all apply. Plus, Dr. Gawande has used the book to lauch a World Health Organization (WHO) initiative to improve care globally. For those of you who don't know Dr. Gawande, you should! His first breaktrhough book, Complications, provides a compelling view into medical decision making and medical rounts (and frightening but true, it emphasizes the importance of trial-and-error and making mistakes in improving care). He also wrote a piece in the New Yorker called The Cost Conundrum that explores the disparity between Medicare costs in different geographies of the US. 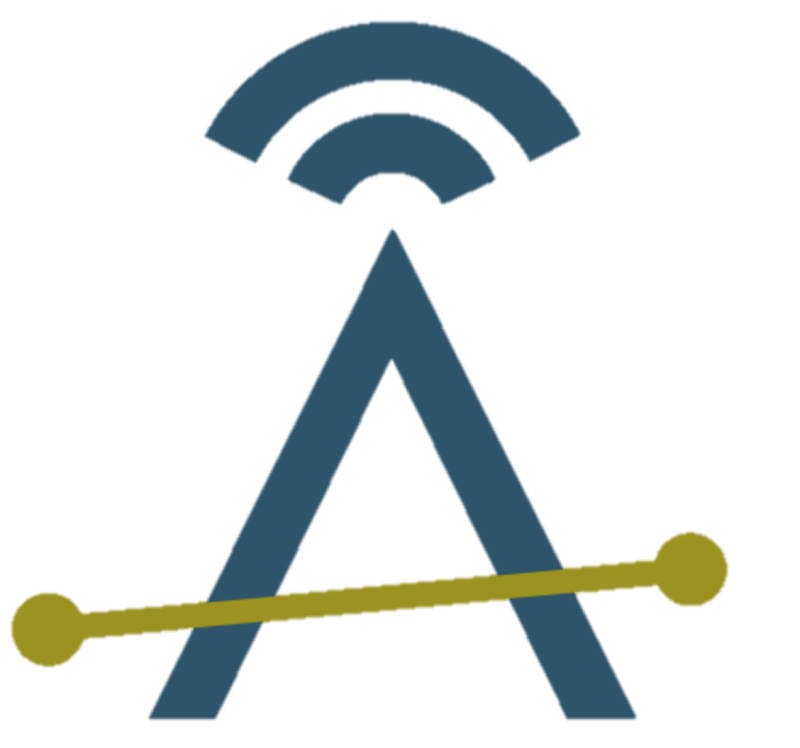 This was the subject of one of our very first blog posts (click here). The book is easy to read and uses memorable examples throughout. We highly recommend it and will give it strong consideration for the Ankota Book of the Year (which was last one by Clayton Christensen's, The Innovator's Prescription).